Considering we spend almost half of our lifetime in bed, it’s a wonder that people don’t get more creative with their sleeping arrangements. That said, in support of the bold few, we’ve decided to highlight a few cases where individuals have gone above and beyond the more mundane amenities to bring you the most ridiculously creative beds around. If you’re making a list of ridiculously creative beds, this overly ornate Pumpkin Carriage (inspired by Cinderella) has to top the list. While this kind of bed surely has a limited shelf life before the young princess outgrows the fairytale phase, she’s likely the bell of the ball while it lasts. It’s a bird! it’s a plane! it’s a playground! It’s a … bed? While there probably isn’t much sleeping going on in this household due to the kids playing instead of napping, at least you save on gas for not having to commute to the park. Sleeping bags are cozy and all but there isn’t much room for adjusting your position throughout the night – you’re pretty much resigned to one pose. However, combining the coziness of a sleeping bag but with the spacious sprawling ability of a full-sized bed, this zipper bed is the best of both worlds! Speaking of adjusting positions, who says you need to sleep in one configuration? Cue the round bed. While rectangle beds pretty much force you to sleep length-wise, with the round mattress from Rocky Mountain Mattress you can sleep at infinite angles! If you had an affinity for sleeping on the backyard trampoline as a child or if you fancy a night in a hammock in your later years, this one is for you. Because it’s not always warm enough to campout in your backyard, this bed brings the trampoline/hammock experience indoors, to be enjoyed year-round. Rocking chairs are extremely relaxing and while it’s easy to nod off, sleeping in the upright position is never a recipe for a full night’s sleep. That said, we bring you this most creative rocking bed … the same perks of a rocking chair but with the horizontal sleeping comforts of a bed! 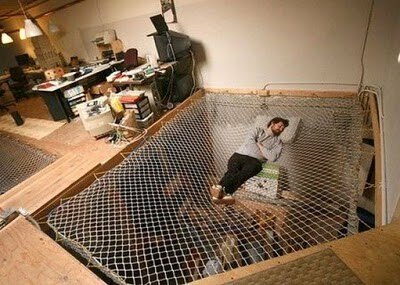 As our second tribute to the hammock on this list, we have this modified hammock bed. Again, combining the best of two worlds, this is a solid-state bed that still manages to provide the free-swinging sensation of a backyard hammock or porch swing. Everyone has attempted to sleep in cabin bunks at one point (the key word being attempted). Whether it was at camp or Uncle Jim’s mountain cabin, there’s usually little comfort in rustic sleeping quarters – that is, until these plush two-story amenities came along. 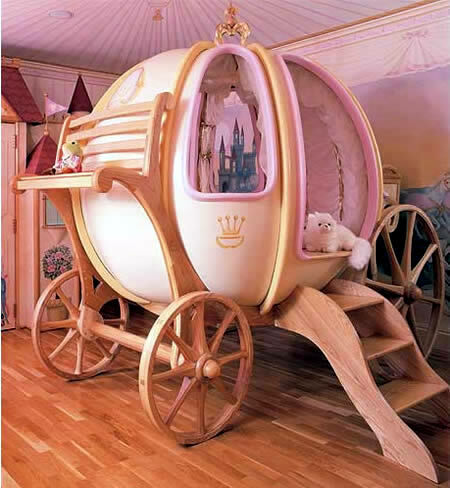 This bed is both creative and beautiful, however, much like Cinderella’s Pumpkin Carriage above, there is a short window of time for when this young lady will appreciate the grand gesture. Of course, after that, good luck moving what looks to be an extremely heavy one-piece fixture! For every beautiful swan there is a nest where they lay their head at night – this one just so happens to be a cross between that resting place and the over-sized nest-like Olympic Stadium in Beijing, China. While this is certainly creative, the jury is still out on whether is tasteful or tacky. 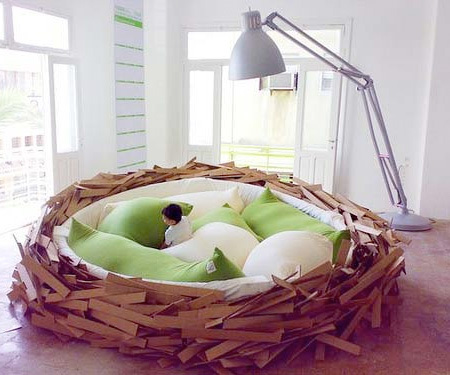 We hope you’ve enjoyed this gallery of ridiculously creative beds – one thing is for sure, it either made you extremely jealous of what you don’t have or beyond grateful for the nice, normal bed you call your own. I just wanted to let you know the mattress is PERFECT! Thanks so much for your spectacular customer service! You made it feel like doing business with an “old friend!” Meredith is looking forward to many restful nights! Love the queen mattress – haven’t had a back ache since I started sleeping on it. Buying a mattress from an online retailer can save you a lot of time and money. Why? Online retailers, like RMM, often have better prices and their sales reps usually know a lot more about the mattress line than sales reps in brick and mortar stores (because people buying online do a lot of research and demand answers whereas people shopping in person rely primarily on feel). But, it is very important to buy your mattress from the right online retailer – one that provides value, real customer service, and palatable options if you need to exchange or return your mattress. Rocky Mountain Mattress is an industry leader, we believe these are the top five reasons to buy products from us rather than “the other guys”. 1. Reputation. Some of the world’s most reputable manufacturers have teamed up with Rocky Mountain Mattress, including Bayer, DuPont, Leggett and Platt, FXI and others. 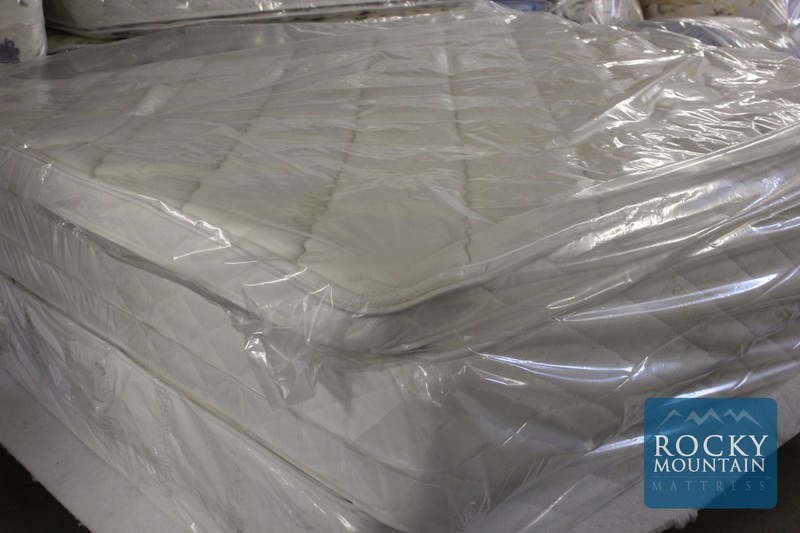 You can be sure to get a top-quality product because Rocky Mountain Mattress only offers the best. 2. Unique Features. Rocky Mountain Mattress offers the most individualized and unique products on the market. Rocky Mountain Mattress offers Bayer memory foams, BIOflex medicinal magnets, CoolMax,, Lumbar support and Premium foundations. Our CoolMax covers remove excess moisture and heat from the mattress to provide a dry, cool and comfortable night’s sleep. BIOflex medical magnets have been proven to reduce joint pain and provide increased circulation for a restful night’s sleep. 3. 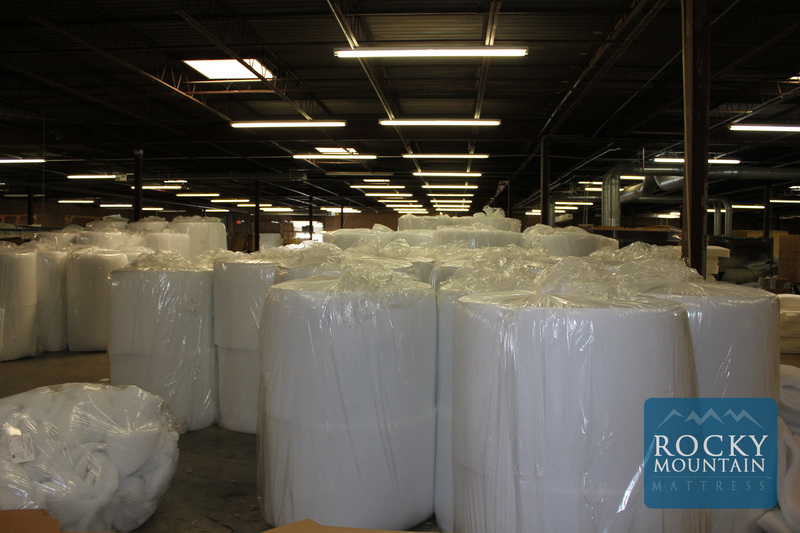 Made in the U.S.A. Rocky Mountain Mattress products are made right here in the U.S.A. from only the highest-quality materials. 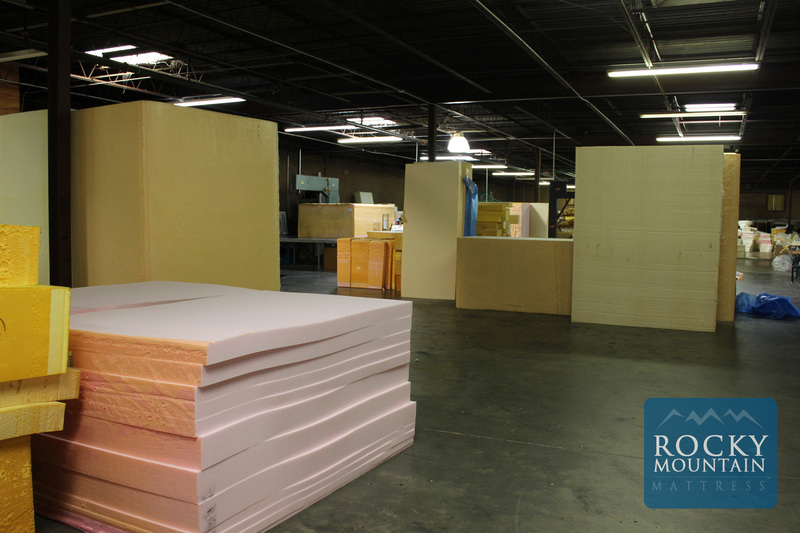 You can take pride in knowing that your Rocky Mountain Mattress was made from only CertiPUR-US® foams and memory foams and 100% natural latexes certified by the ecoINSTITUT. 4. Limited Lifetime Warranty. Rocky Mountain Mattress offers one of the best warranties in the business. The limited lifetime warranty includes full coverage on mattresses for the first ten years and is covered against manufacturing defects at 50 percent during years 11-15. 5. 90 Night Risk-Free Trial. Rocky Mountain Mattress knows and understands how important it is to love the mattress you sleep on. 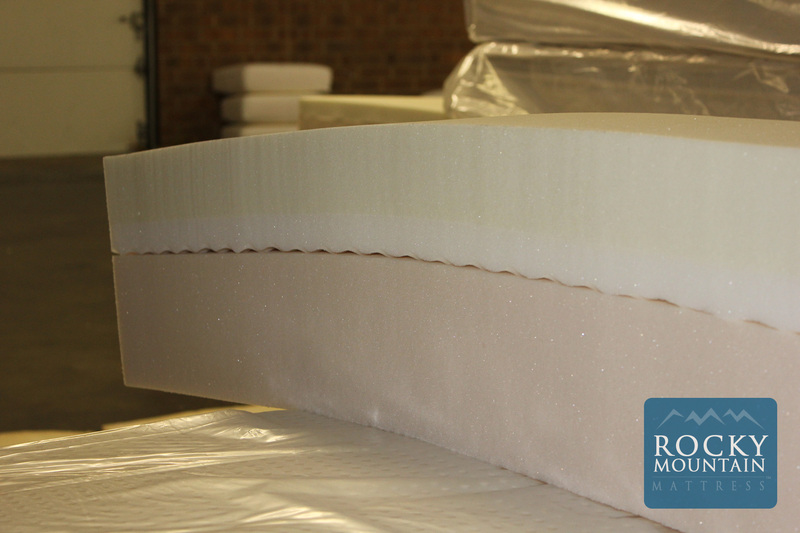 In order to ensure complete satisfaction, RMM offers a risk-free 90 night trial on every mattress. If you choose a mattress that doesn’t quite work for you, you can rest comfortably knowing you can return it for a full refund. 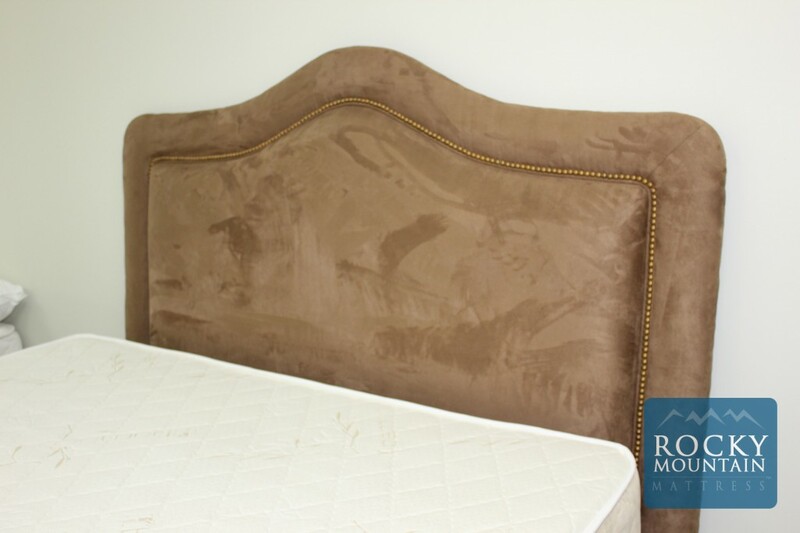 There are many reasons you should choose a mattress from choose a mattress from Rocky Mountain Mattress. These are just five of them!